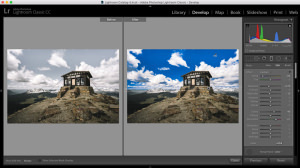 Adjusting White Balance with Lightroom will improve the colour balance of your digital photos. Lightroom Basics: What Is A Catalog? We try to shed a little light on Lightroom's Catalog to give new users a little more knowledge. Take a look at the final part of Robin Whalley's tutorial on printing with Lightroom. Learn how Lightroom can help photographers produce good quality prints from home. Robin Whalley shows us how Lightroom can help photographers produce good quality prints from home. We've split this article into parts to make it easier to read. With the help of Lightroom, photographers can add important information into their image files. 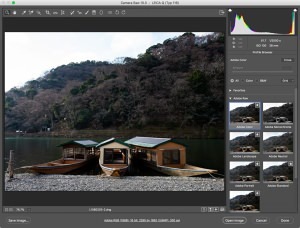 We take a look at the Upright Tool which now features in Lightroom 5 Beta. 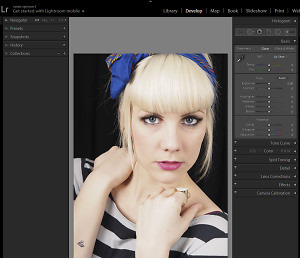 We take a closer look at one of the new tools featured in today's Lightroom 5 beta announcement.